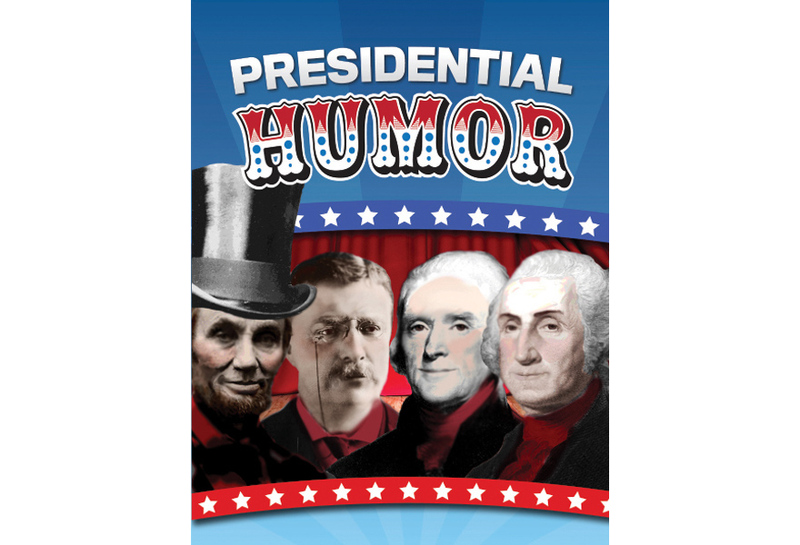 In Presidential Humor, you’ll find quotes, stories, and jokes on topics like politics, food, aging, and presidents’ own shortcomings. Rounded corners, two-color interiors, and historical illustrations add visual appeal to this pocket volume. 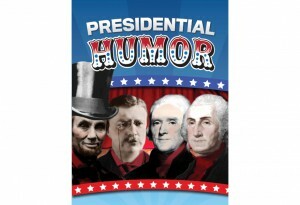 Hundreds of quotes and anecdotes are grouped by topic, plus special sections on Washington, Obama, Kennedy, and more.